Barbara and Bill McGregor of Olympia have been foster parents for over 35 years. When asked how many children have come through their doors, Barbara chuckles. 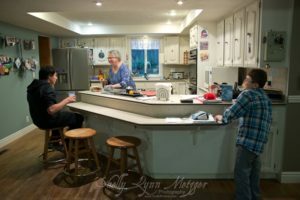 “I couldn’t even begin to count, hundreds and hundreds.” Recalling their first placement, the McGregors were in charge of twin, two-year-old boys. “The gal at the placement desk said, ‘I figured if you could do that, you could do anything.’ She was right,” Barbara explains. Barbara is licensed through the Department of Social and Health Services. 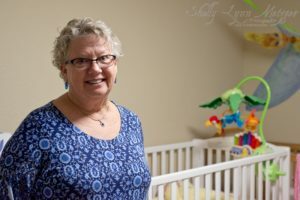 “Even though there are two ways of becoming foster parents, either through the state or a private agency,” Barbara emphasizes, “they’re all the same kids.” A few local private placement agencies are Olive Crest, A Place Called Hope, and Catholic Community Services. 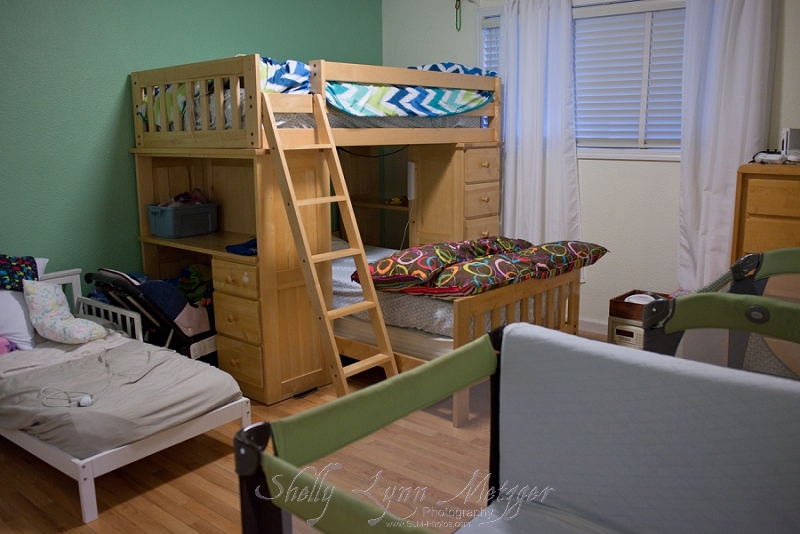 The McGregors have multiple beds through out their house in order to better accommodate foster children of all ages. 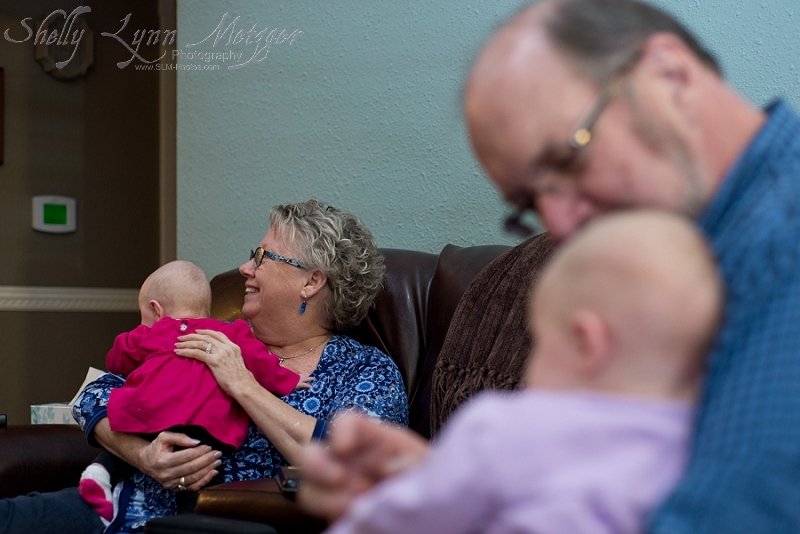 At the time of our interview, Bill and Barbara had recently taken in twin baby girls. The girls had a long-term family who were excited to keep them but had to wait for some paperwork to finalize before they could make the permanent placement. Due to the state’s new policy, the McGregors explain how they created a positive experience for both the new family and the girls. “We could give them the opportunity to parent their children. 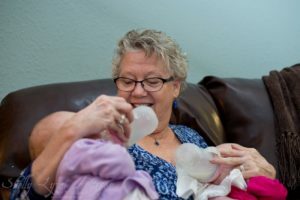 They came every night for two weeks and bathed, changed and dressed the girls,” shares Barbara. “We enjoy working with parents to help train them,” she continues, noting how much she enjoys mentoring new foster parents. Specifically, she could help teach them how to swaddle, when to rely on pacifiers and how to feed the girls. “Then, they would take the babies on Friday night and bring them back on Sunday night.” Clearly, this helps create a nice transition for when the last bit of paperwork is finalized. Learn more online about becoming a foster parent or call 253-820-4198 to arrange a time to volunteer or drop off donations with South Sound Church, 1416 26th Ave NE, Olympia, WA 98506.